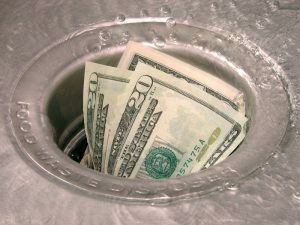 Is your garbage disposal not working properly? Are you constantly battling with clogs? With more than two decades of repair and replacement experience, you can trust in our plumbing services team to fix, or replace your troublesome garbage disposal. No more clogs, no more stinky sinks. Contact our team of plumbing professionals today, and let us save your sink! 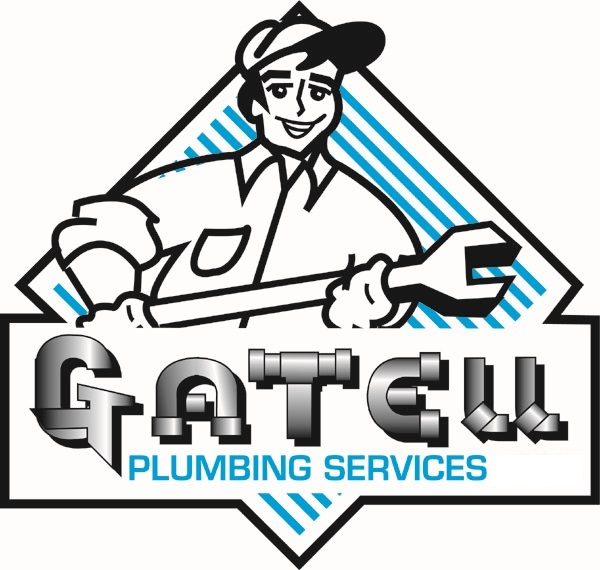 Our plumber service team in Palm Bay, Melbourne and the Beaches is also available to assist you with any other plumbing services and/or repairs, you may need. Everything from leaky water heaters, to mobile home repiping, our friendly team of professionals is here for you.